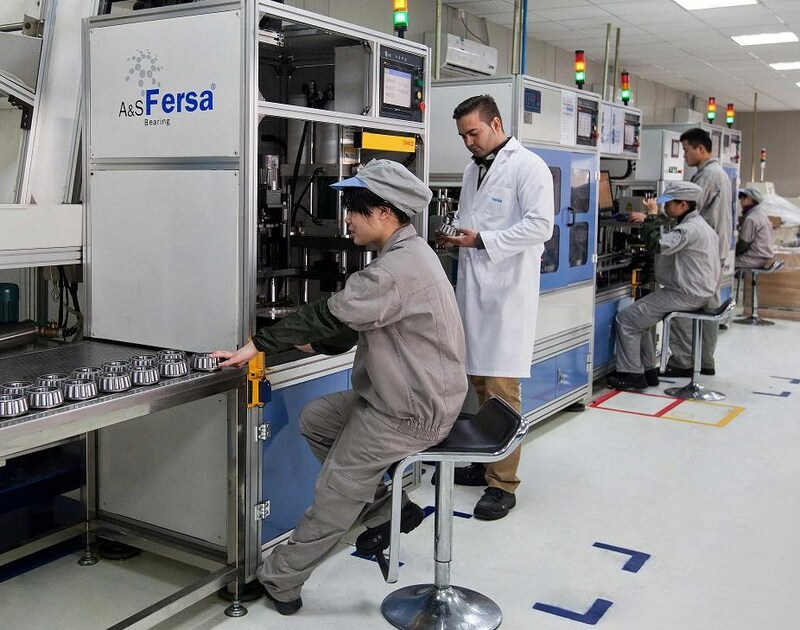 IFR deploys Dynamics AX in the production center that the Spanish multinational Fersa Bearings has in the Chinese city of Jiaxing. This Aragonese bearing company bases its business strategy on exports. From the Jiaxing factory it serves markets in Central America, South America and Asia mainly, while from Zaragoza it works for customers in Europe and North America. Fersa has recently obtained the Aragon Company Gold Seal granted by the Government of Aragon through the Aragonese Development Institute.